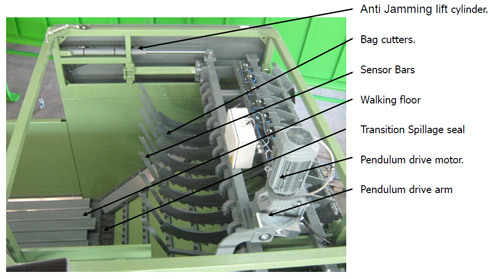 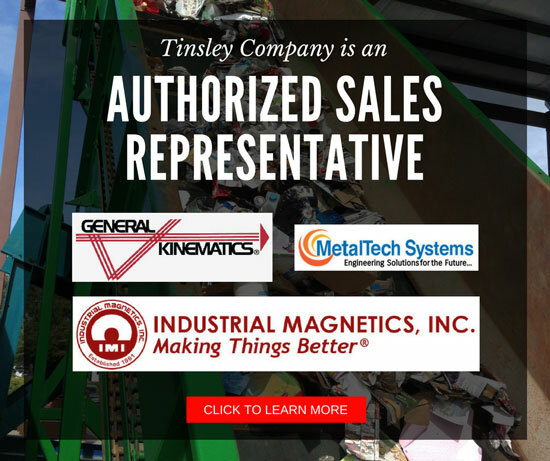 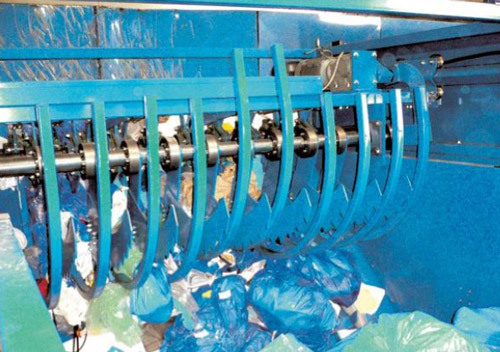 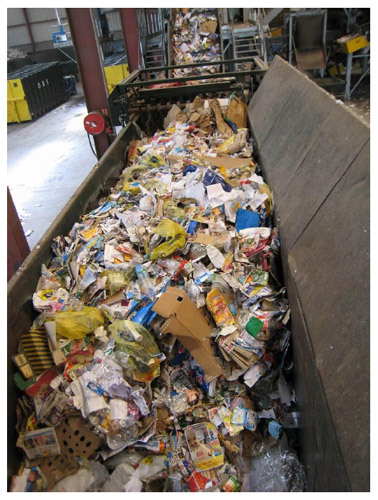 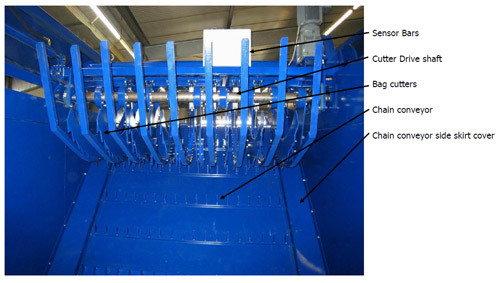 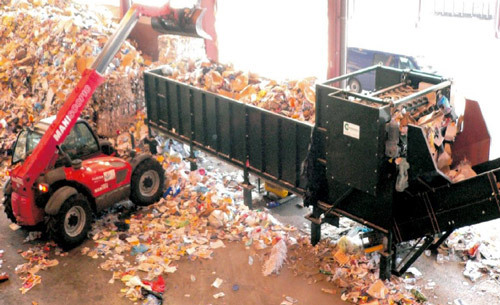 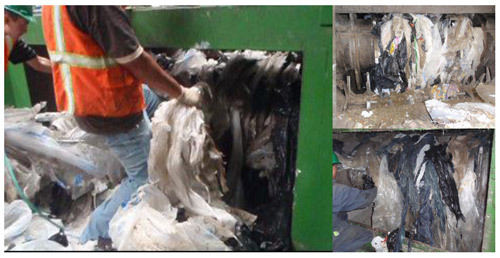 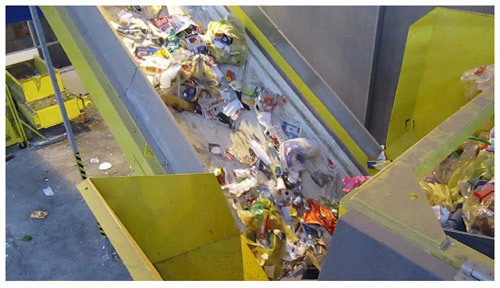 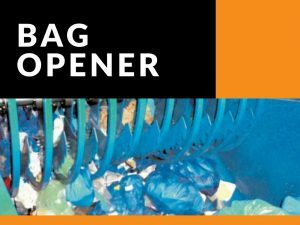 Bag openers for recycling systems open bags at 95% efficiency. 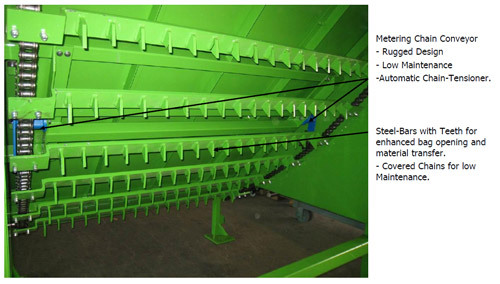 Meter material to the system and increase throughput. 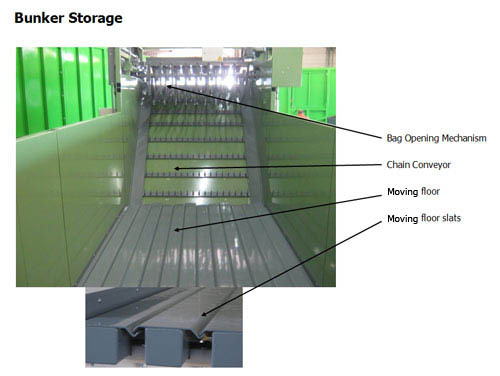 Built in storage allows loader to be more versatile and perform other functions.